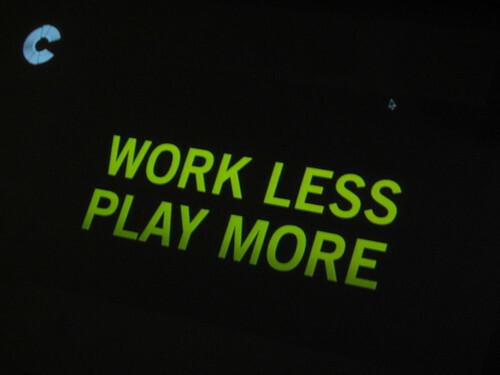 Work Less, Play More | personal.amy-wong.com - A Blog by Amy Wong. Yeay ill bring my boll! I’m coming to see you!